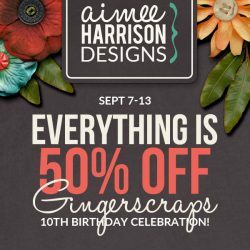 10th Birthday 50% Off Sale at Gingerscraps! 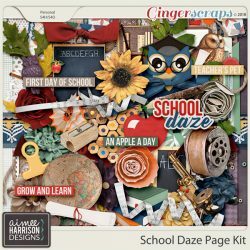 School Daze is 50% Off! 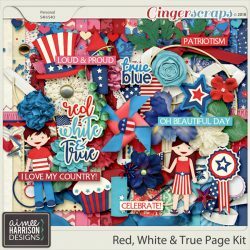 Red White and True is 50% off through July 5th! 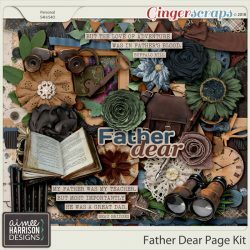 Father Dear is 50% Off Through June 5th! 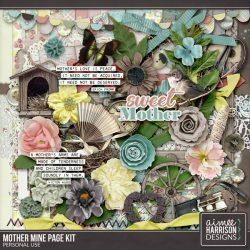 Mother Mine is $1 for each Pack! 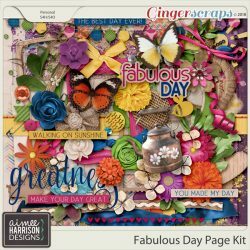 A Fabulous Day is 50% Off!